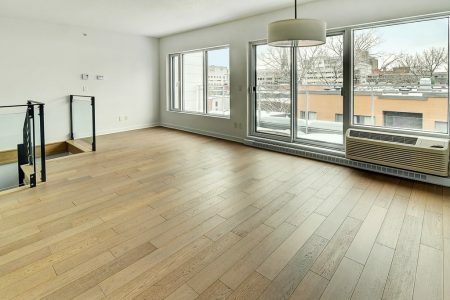 Hardwood Planet Flooring Inc. one of the largest condominium floor specialist, companies in Ontario. 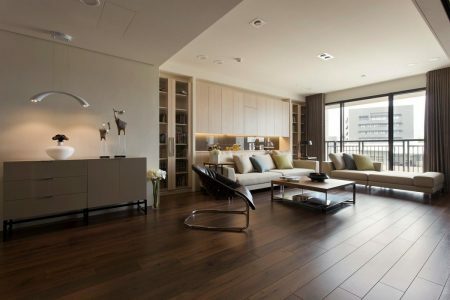 It is highly recommended you to use qualified professional wood floor contractors. We generally inspect the site to determine exactly what needs to be done. All QuietCORK™ products are formulated from specific sized natural cork grains to meet or surpass sound control standards and requirements as specified by building codes, condominium associations, architects, and other governing agencies. 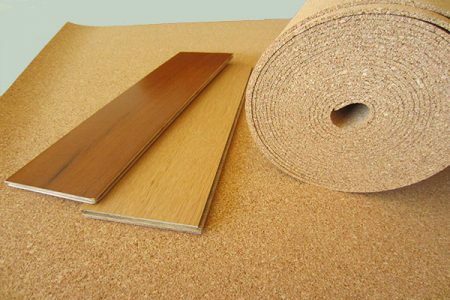 This combination of grains and ideal density results in the best acoustical sound control barriers when used in conjunction with assorted surface floors (hardwood, parquet, ceramic, laminate, marble, slate, stone or floating floors). QuietCORK™ materials have been tested for their acoustical properties. TECH™ sound control underlayment is available in 3 thicknesses: 1/8, 3/16, 1/4 inch to meet the different needs of sound insulation. TECH™ membranes also have other interesting characteristics; they are odorless, non allergenic, don’t react to humidity and display a thermal film. 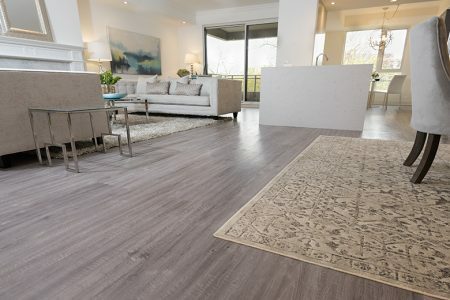 TECH™ can be installed over a wood or concrete subfloor, either glued down or simply unrolled over it, according to the type of floor covering to install. 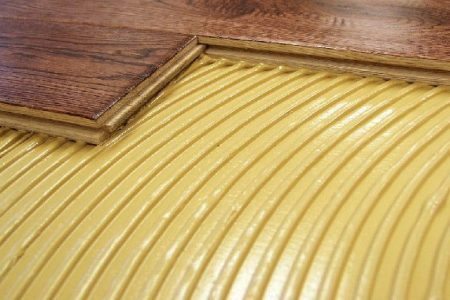 TECH™ membrane makes possible the installation of hardwood floors, engineered floors, floating floors or ceramic tiles in multi-family buildings such as condominiums while abiding by the regulations regarding sound insulation between apartments. Furthermore, since the floor covering can be installed right over TECH™, with no need to add plywood, the use of the membrane doesn’t cause any floor elevation. GlueDown Engineered Hardwood Flooring Adhesive is designed with triple benefits, Sound Abatement, Moisture Control, and Resiliency. It is a high performance adhesive with Hydrophobic Hybrid Polymer incorporated with recycled rubber & bio-composite suitable for engineered wood flooring. It is environmentally friendly, solvent & odor free, non-flammable, LEED® compliant, VOC & isocyanates free. Cured films are alkali resistance and waterproof, which makes it suitable for commercial-grade installations. It has flexible open working time, superior bond strength, flexible & resilient setting properties which make the cured films stable and form an anti-fracture membrane that can bridge cracks up to 1/8“. Installation of all engineered hardwood, acrylic impregnated laminates, plywood, bamboo, cork, parquet wood flooring, vinyl backing wood flooring, and flat milled solid hardwood plank.